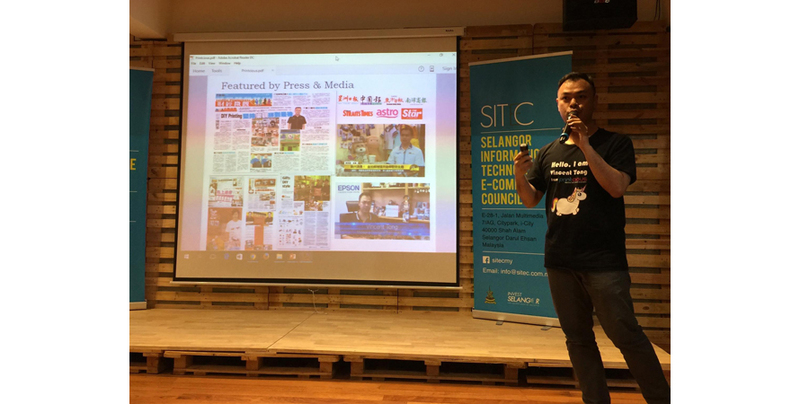 The Selangor Information Technology and E-Commerce Council (SITEC) Council has been tasked to encourage small and medium enterprises (SMEs) in the state to embrace e-commerce, and to widen their market in a borderless world. 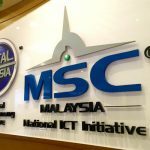 For a start, it aims to help 100 SMEs in Selangor to go online by providing e-commerce education and training, and helping them to sell on online shopping platforms as well as through mobile applications. 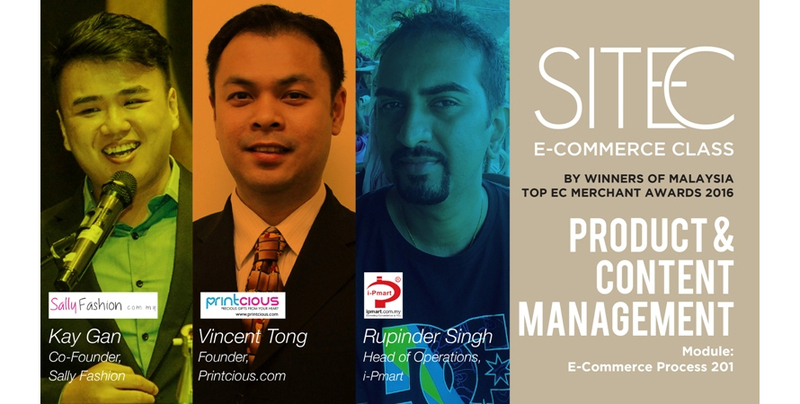 SITEC has yet again extended its generosity to us by inviting Printcious’ founder, Vincent Tong, to give a special talk on the topic of Product & Content Management at one of their Selangor E-Commerce Class 100 classes held on the 26th of April 2016. 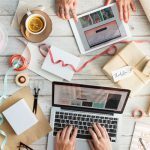 Product & Content Management is an essential component of sustaining any business. 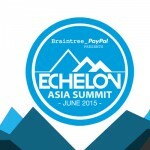 It helps you to understand every minute detail on managing products and content. 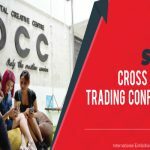 It also comprises merchandising discipline that incorporates aspects of retail merchandising, digital marketing, and content marketing strategy. 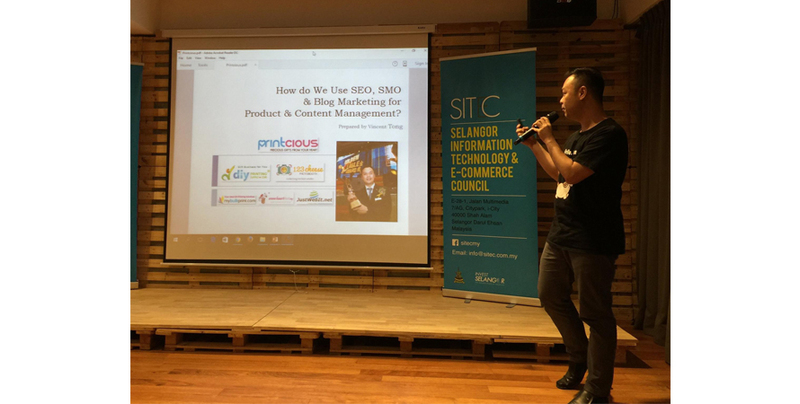 Vincent was humbled to be given an opportunity to share some of his expertise on SEO, SMO & Blog Marketing with the crowd at SITEC. 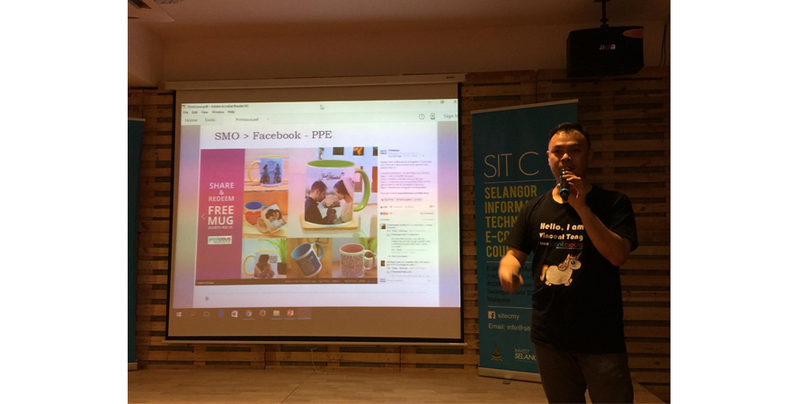 Along with him there were two other speakers, Kay Gan the Co-Founder of Sally Fashion and Rupinder Singh the Head of Operations over at i-Pmart, both of whom gave their individual input on Product & Content Management based on their areas of expertise. Similarly, as industry leaders, we must always be vigilant as challengers will emerge from the same industry and other industries. 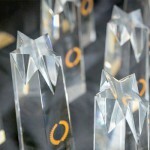 We must always be innovative and strive to rise up to the occasion.